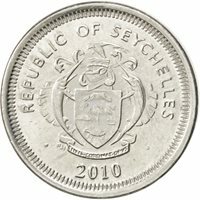 Seychelles 1 Cent 1982. KM#46.1. 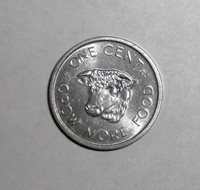 One Penny Coin. Mud Crab. One Year Issue. .